This keyring is perfect for adding a visual accent to your look. 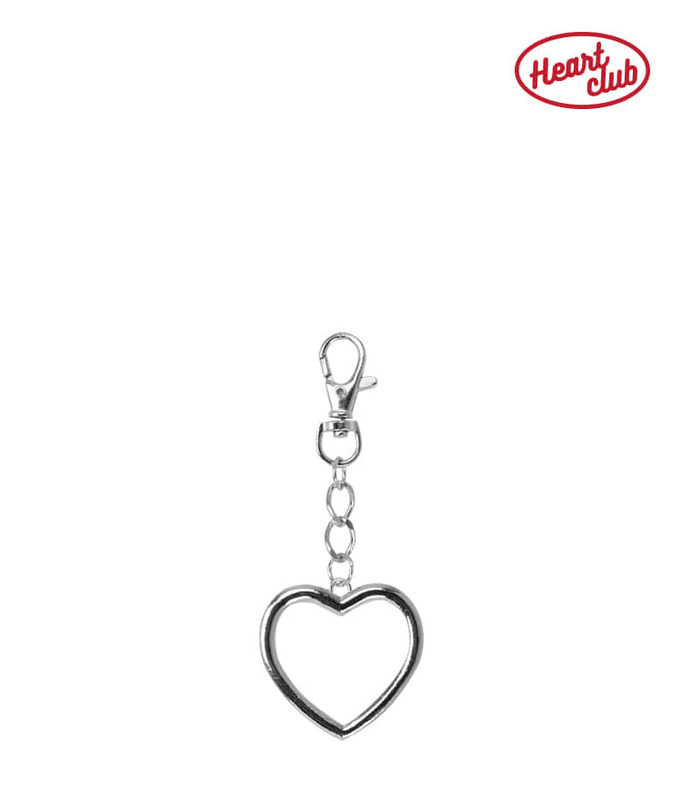 This accessory comes with a simple silver-tone heart accent with a convenient swivel clasp. This looks great attached to bags or purses!